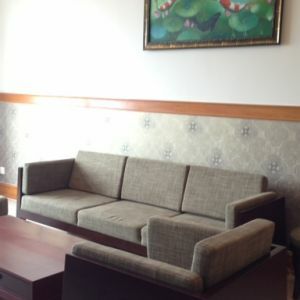 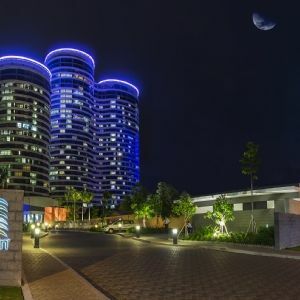 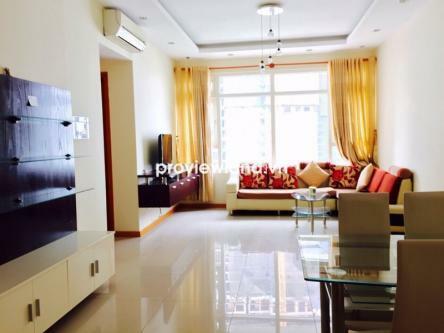 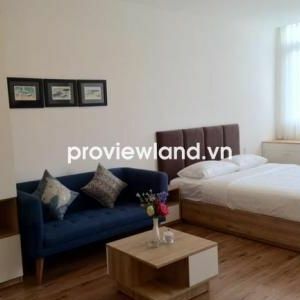 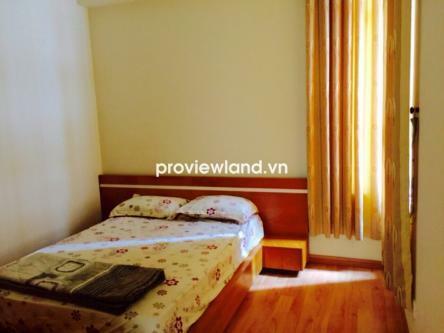 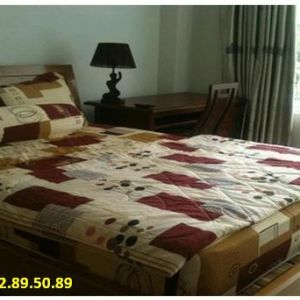 Apartment for sale in Binh Thanh District at Saigon Pearl, located on Nguyen Huu Canh Street, Binh Thanh Distric, is considered the geographical place conveniently to transfer to the center of Ho Chi Minh City, to other bustling urban districts as well as national highways in just a few minutes driving. 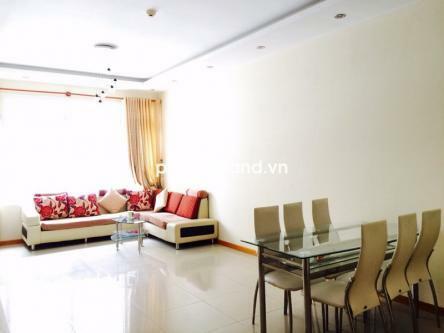 Saigon Pearl apartment for sale at Ruby 2 Tower, 8th floor, area of 85.56 sqm, contains 2 bedrooms, 2 bathrooms, 1 living room, 1 kitchen + dining room. 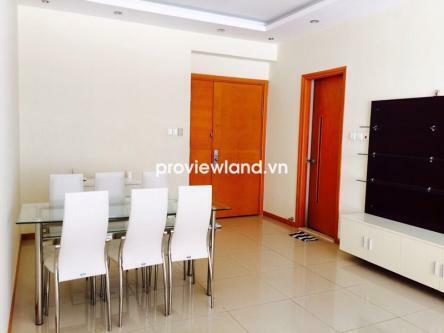 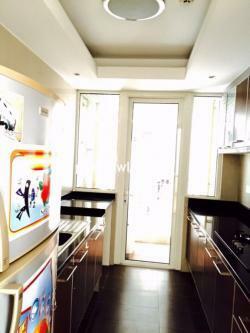 From this apartment at Saigon Pearl, resident can view to Saigon River very clear and view to District 2.